Valdez is found at the head of Port Valdez which is a natural fjord that reaches inland for around 11 miles from Prince William Sound. Originally home to the Chugach and Ahtna native peoples the area was previously used for fishing and trading the likes of copper, jade and furs. Only one of the previous villages named Tatitlek remains today. With an interesting past involving English and Russian exploration and the goldrush and eventually the mass building of the railroads across the US. 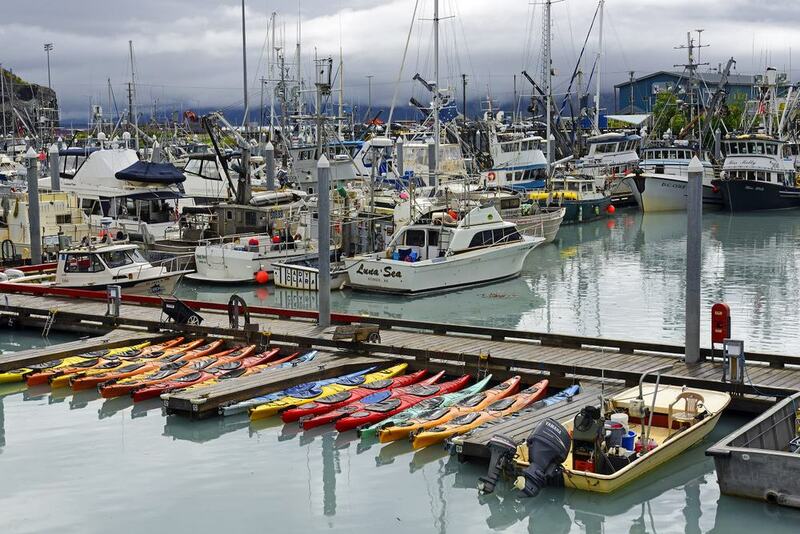 Today the population of Valdez is mostly involved in the oil industry, seasonal tourism, fishing, and the transportation and shipping industries. The main reason tourists visit Valdez is for the amazing wildlife and beautiful scenery. Whale watching, skiing, and glacier climbing are just some of the things you can expect to do if you are the adventurous type. 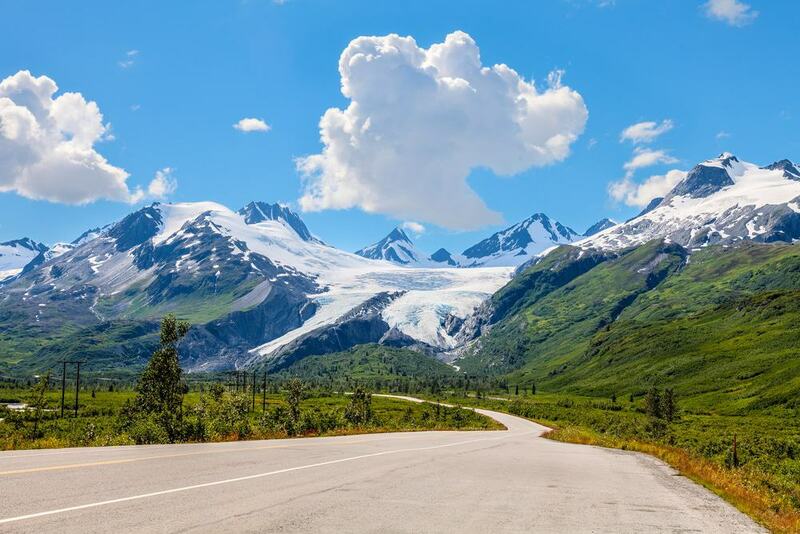 Here are some of the top things to do on your next visit to Valdez, Alaska. This is the largest tidewater glacier in Alaska, you can get up close to this amazing natural phenomenon by taking a tour with a knowledgeable guide. You really need to see this to believe it, the enormity of the glacier stretching 10,000 feet above sea level. There are many different ways to explore the ice fields and glacier face. You can take a cruise or a boat tour, an air tour to see the area from above, or if you are really adventurous take a kayak out and get really close to the ice. You will also get the opportunity to see local wildlife as well as enjoy the natural scenery. 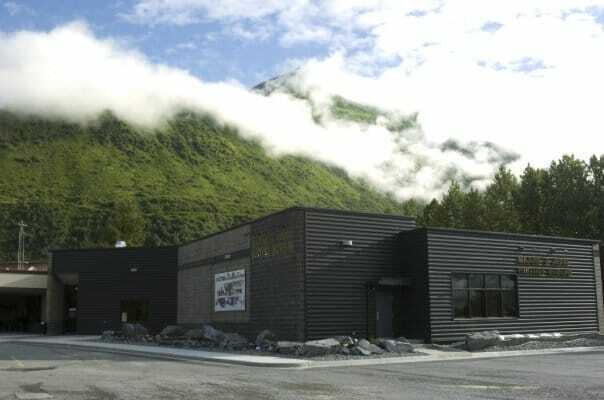 There are two museums in one here at Egan Drive in Valdez. Learn much about the history of the area as well as recent events. 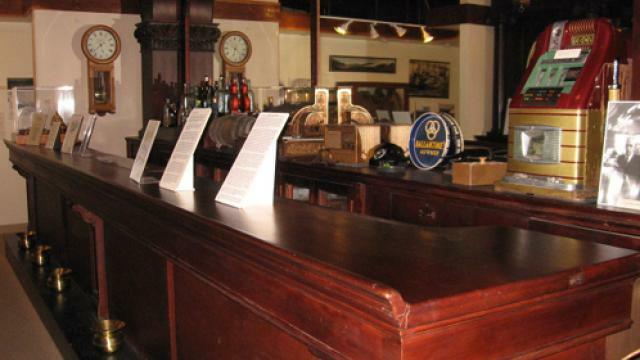 The museum was initially founded by Joseph Bourke in 1901, a prospector showing a few curiosities from the local area. After 1964 the collection grew with artefacts and historic documents and was relocated with the help of local residents to the site it is found today. See the exhibits showing scenes from the past and different aspects of the area’s history. There is even a children’s section for interactive learning fun. 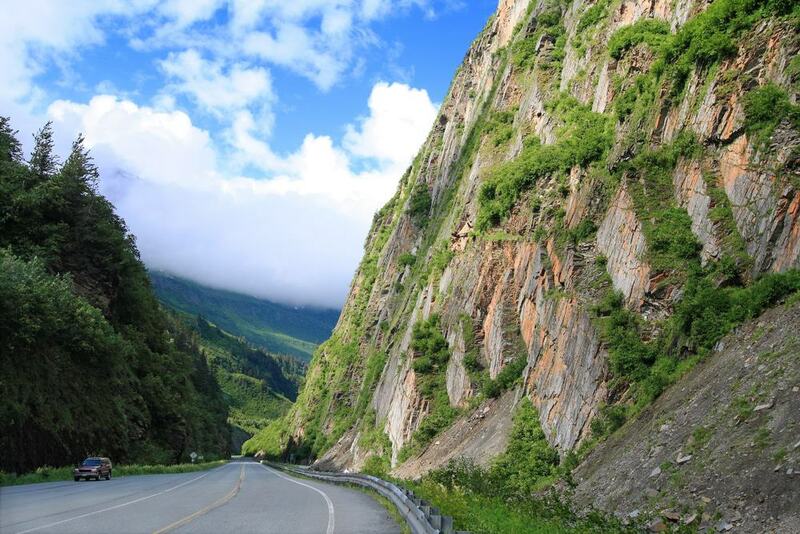 The drive to this area is spectacular, but when you reach the canyon you will be astounded by the beauty. The deep gorge is surrounded by waterfalls and there are plenty of places to pull in and take photographs. It is best to visit early before the crowds and get the best views, but you can also visit by tour if you don’t want to drive yourself. You can also see the Keystone Canyon Tunnel. This is an abandoned rail road tunnel constructed was in the early 1900s as part of the Yukon-Valdez Railroad. The drive from Valdez is around twenty minutes to the Canyon and there are lots of sights to see along the way. So, if you are planning to stop off for photos it might take just a bit longer! 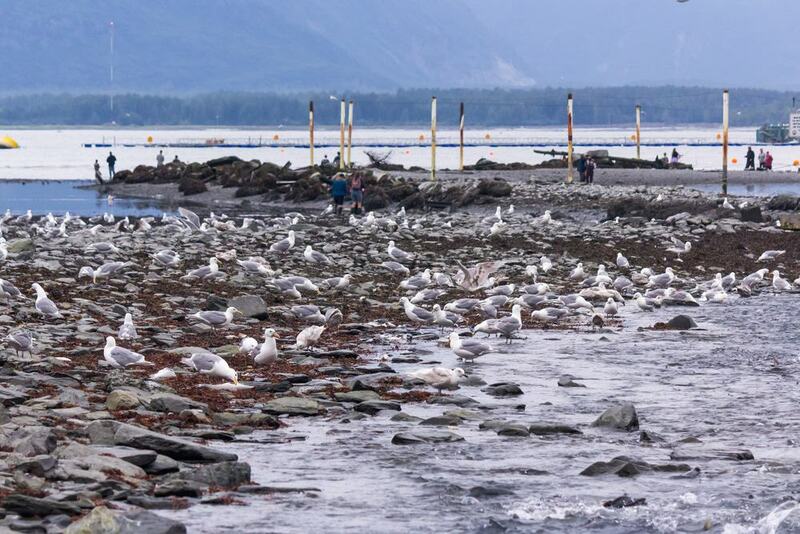 This hatchery is part of the fishing program strictly controlled by the State of Alaska. A visit to the hatchery can consist of a walking tour which can be guided or self-guided. Whichever you choose, you’ll learn a lot about what goes on here. During the summer months is the best time to see the salmon returning making their way up the river. It is also a great place to see the local wildlife. You may spot sea lions and black and brown bears coming to feed on the salmon. There is a viewing platform for visitors, but you should check the tide schedule before you go. It is best to visit just before high tide for the best views. 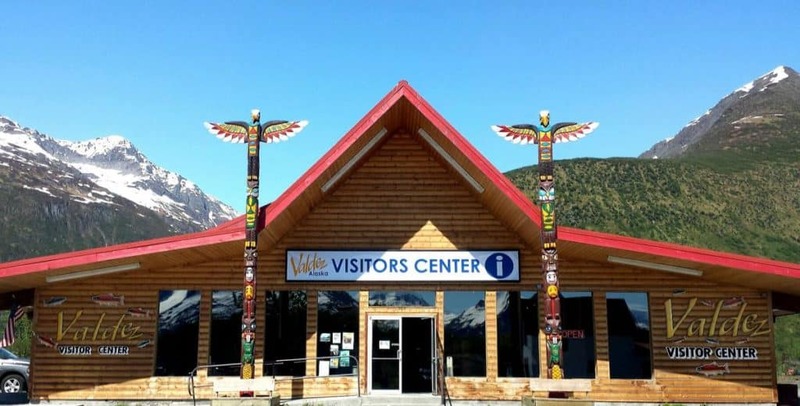 This Museum showcases one of the largest collections of Native Alaskan art and artefacts in the world. After assimilating the collections over a number of years a new purpose-built facility was opened in 2008. Today you will find a wide range of exhibits including the Natural History of Alaska, wildlife mounts which include polar bears, Ivory and baleen items and lastly an exhibit of masks, dolls and fur clothing. All interesting in their own right and together telling the story of the history of Alaska. 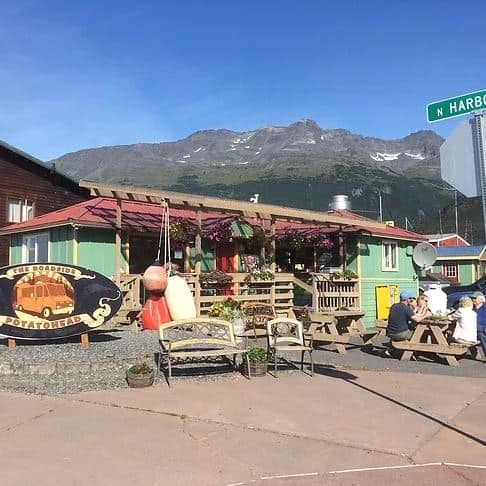 You’ll find the museum on Lowe Street in Valdez. You can take half, full or several day tours exploring this beautiful and remote part of Alaska. 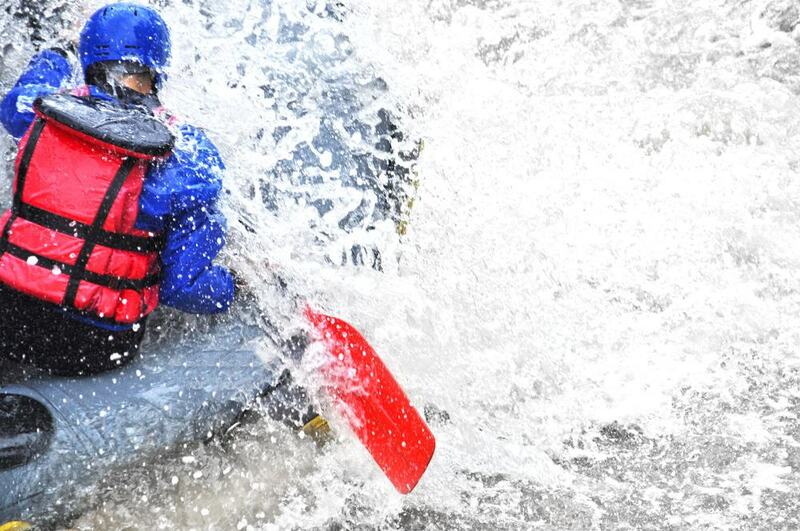 Think of icy waters, glaciers and fast flowing rivers. 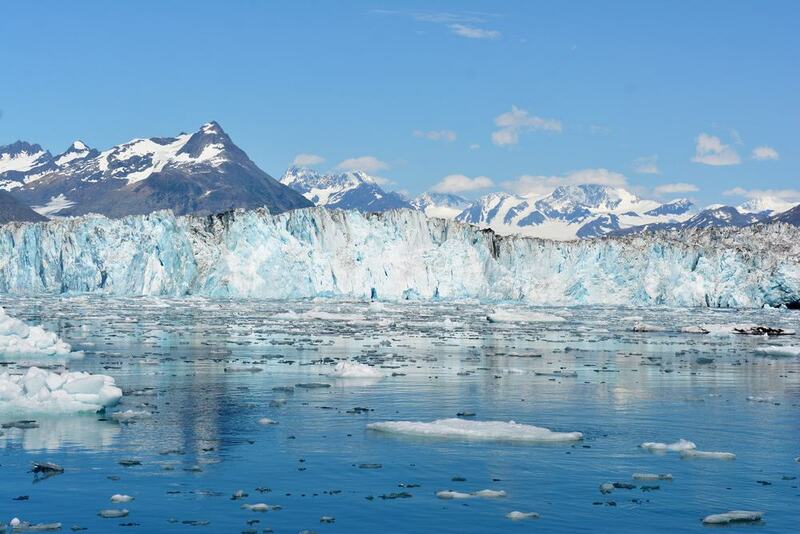 Choose from exploring the icebergs of Prince William Sound whilst sea kayaking or white-water rafting in the canyons of the Chugach Mountains. Or perhaps combine both with some ice climbing and hiking for an extra adventurous trip. Booking with a reputable company such as Pangaea Adventures will ensure you have the expert guides to keep you safe and tailor your trip to suit your needs. The visitor centre has plenty of information for tourists and visitors in this area. There are comprehensive lists of guides and things to do in Valdez. You can find out what is happening whilst you are here including any community festivals, markets or events. You’ll find the centre on Fairbanks Drive and it’s a good idea to start here if you need information and advice about your visit. If you are looking for a short easy hike whilst in Valdez, the dock point park and trail is a great place to start. Begin your walk straight from town and enjoy harbour views and boards that jut out for a better view over the water. You may even spot eagles and other wildlife during your walk. Moose and bears can be found here so it is advised to make noise and never hike alone to keep yourself safe. The whole trail will only take about thirty minutes and is less than a mile in length on a small incline. In Prince William Sound you are able to see both humpback whales and orca pods as well as dolphins and porpoises. Humpbacks frequent the area, diving for fish and are most likely seen on their own. Whereas Orcas will hunt in pods for the plentiful salmon. 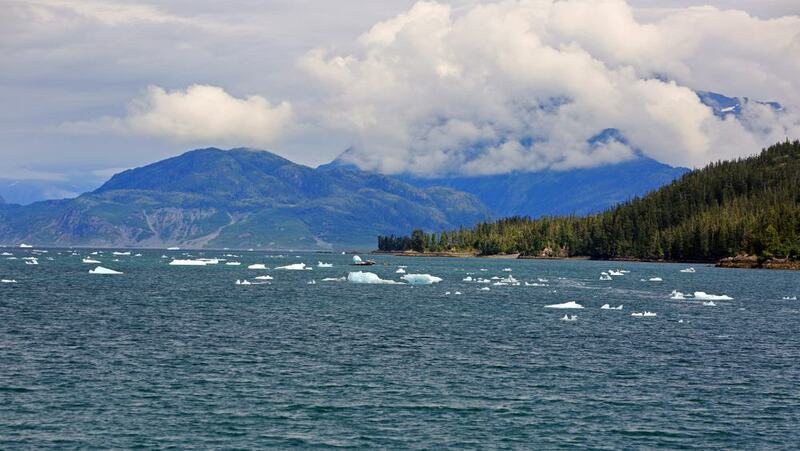 From Valdez, the cruises to Columbia and Meares glaciers will most likely give you the chance to see whales and porpoises, whilst on a sightseeing tour. But you can also take tours that are specific to the wildlife you are looking to view and photograph. Most tours begin at the Small Boat Harbour, Valdez. Don’t worry if you haven’t booked ahead, you can book a tour whilst in the area at short notice if need be. 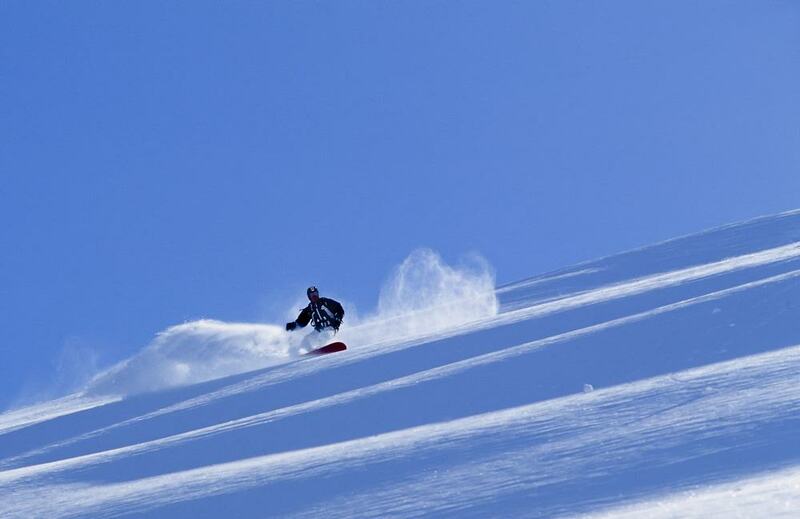 Heli skiing and snowboarding tours are not uncommon in Valdez and there are daily drops to runs by way of helicopter. Booking in advance is essential for the experience, whether you are planning on just a day trip or a longer ski or snowboarding adventure. Valdez’s Church mountains are the place you will be dropped and here there are many different runs to try. From easy warm up routes to some difficult exhilarating runs you will never forget. This glacier is very accessible, and the park has restroom and picnic facilities for visitors to use. Just park up and take a short hike to enjoy the spectacular views the glacier has to offer. Glacier hiking is not easy though so before you set out on the trip, make sure you are fit enough to take it on. Be sure to bring your camera and make the most of the stops and view points that are well located and signposted on the trail. A great place to camp and stay if you are looking for a great outdoor experience. There are plenty of facilities for campers and RVs to stop and stay for a few days. This includes tent pitches, picnic tables, a grill, water facilities, toilets, the opportunity to fish and many hiking trails. It is a hit with families as there is no elevation and the campsite is family friendly. Further into the park there are three cabins that are available to rent, and it is the only state marine park with access by foot into Prince William Sound. Fishing is one of the staple past times of Alaskan life and where better to go fishing than with a tour from Valdez. It may be a long day with most tours lasting around twelve hours, but the experience is definitely worth it. Expect to ride for a couple of hours to the fishing spot. 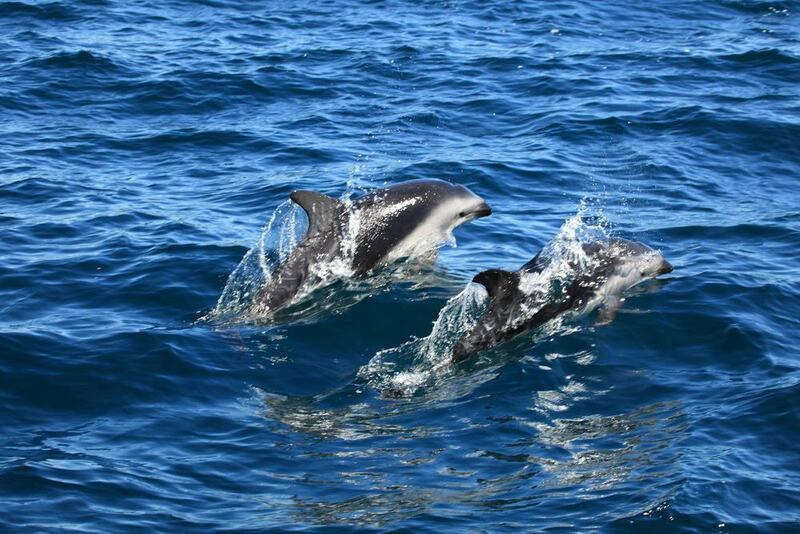 But during this time, it is not uncommon to spot whales and other marine life. So, you are kept occupied along the way! Once you have found your spot, types of fish you can catch here include halibut, ling cod, rockfish and salmon. Then once you are back, you can clean and prepare your fish ready to take home. 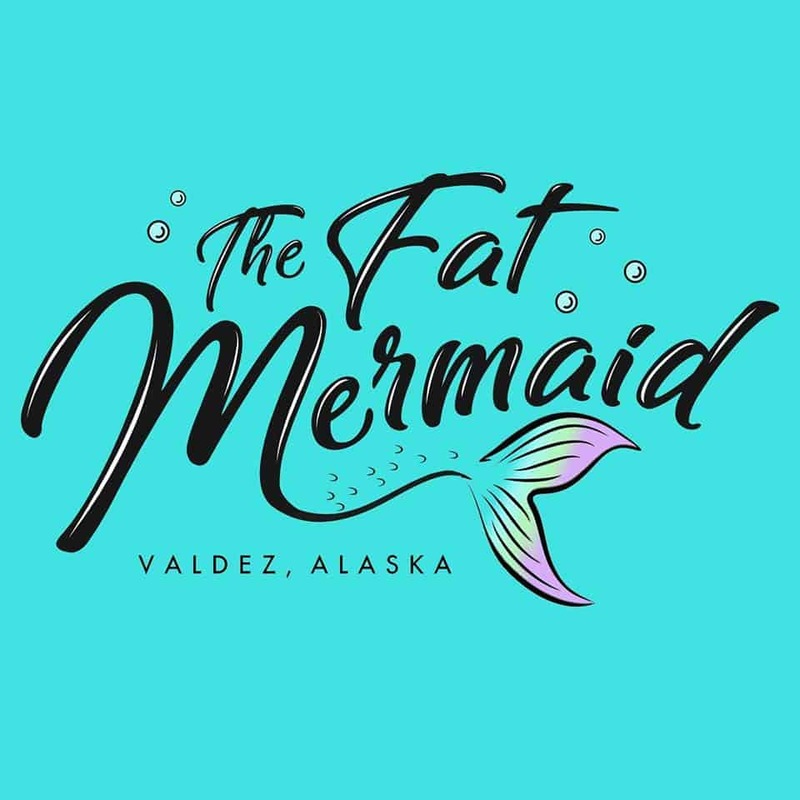 If you are looking for a place to relax, get a bite to eat and maybe enjoy a beer then The Fat Mermaid is a good choice in Valdez. The pizzas come highly recommended and due to the location, it is nice to be able to sit outside on the terrace. It is also a place where people gather for an after-dinner beer. You can find The Fat Mermaid on Harbour drive, a popular location in town. This is a great place to grab a bite for the road, whether it is a quick sit-down lunch, or something made to take away. They are popular for their different kinds of fries, wraps and general fast food. An excellent place to fill up for an adventure filled day on the water or hiking in the glacier. The Roadside Potato Head is located on North Harbour Drive, near to the boat docks so an excellent location for boat tours and visiting tourists.